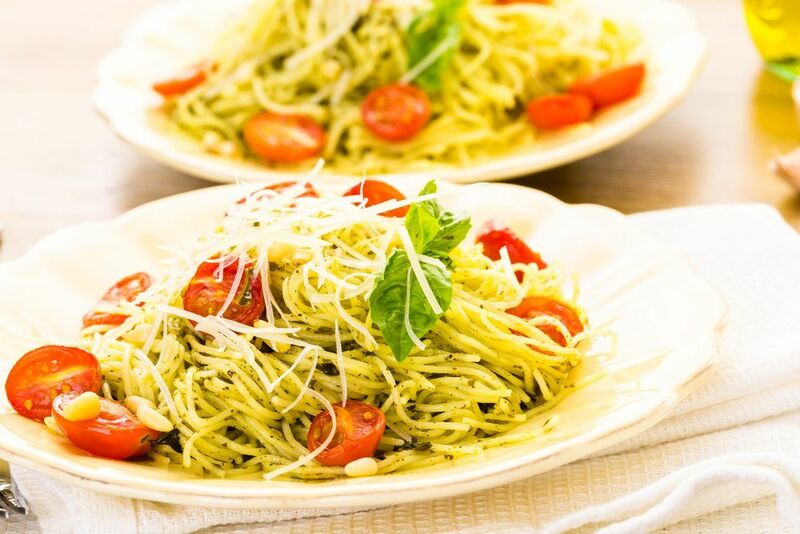 You’ve probably seen angel hair pasta around before. It is an exceptionally thin type of long pasta, which makes it very fine and a little bit challenging to use. Of note, the pasta takes very little time to cook so care has to be taken not to overcook it. The fine nature of the pasta means that it works best in delicate sauces, including sauces that are tomato-based and those that are not. 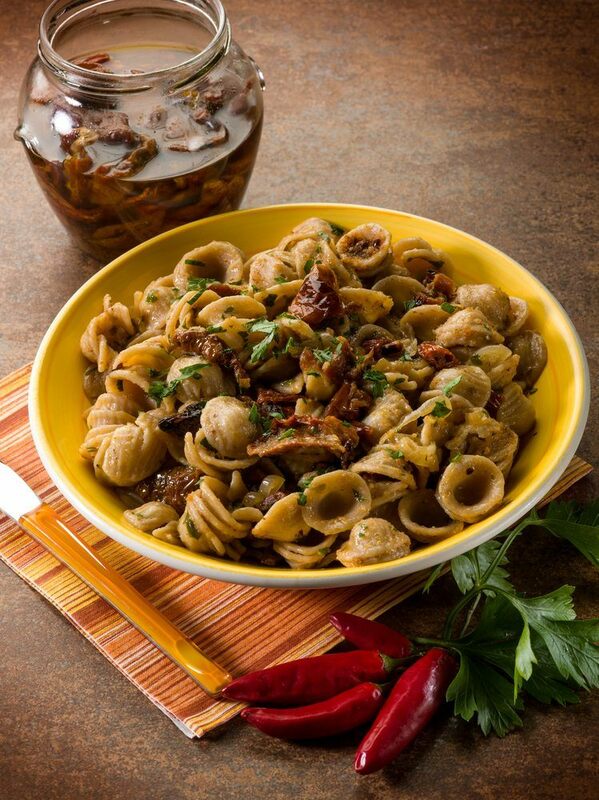 The name orecchiette comes from the meaning ‘small ear’, which really is a good description of this type of pasta. The ears have a variable texture, with the outside being chewy while the center of the ear is much softer. They are particularly good for saucy dishes, as the sauce will collect in the hollows. You can find the flat-cut ribbons of pappardelle either fresh or dried, and either variety is good. Often the noodle will be in the form of egg pasta, but this isn’t always the case. The wideness of the noodle makes this pasta great for grabbing onto sauce and the pasta is often paired with rich sauces. Bolognese sauce is one example of this, but the pasta is also commonly used with cream-based sauces. 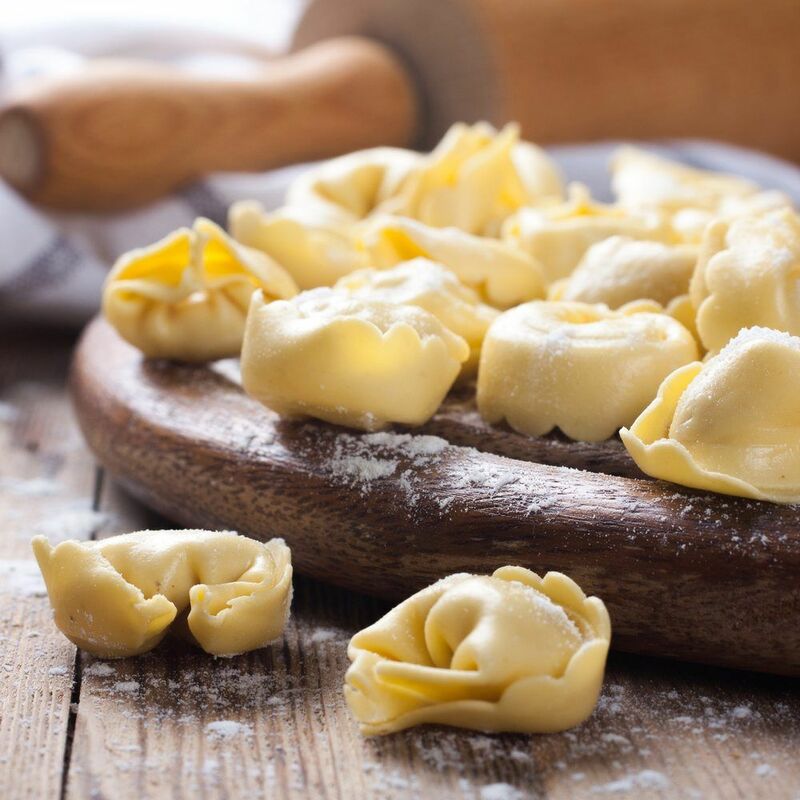 Tortellini pasta is ring shaped and sometimes called belly button pasta because of this. The pasta comes in all different types, with the key difference being the stuffing. 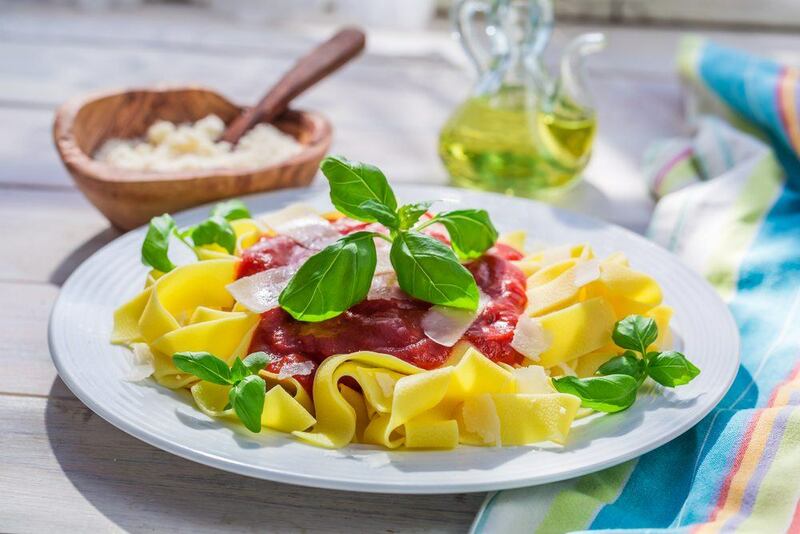 Traditionally, the pasta is stuffed with of meat and/or cheese. The stuffing means that the pasta can be used to make particularly filling dishes although the meat filled ones are unsuitable for vegetarians. I really appreciated this, thank you! Hi, I was wondering where can I buy messicali, aka belly button pasta? Thank you! Sorry, I’m not sure! Amazon would be my guess but they don’t have it! Maybe a specialty store like Cost Plus World Market, or a local Italian grocer.